We made it and Rome and intentionally did not pre-plan much of our first day in Italy. 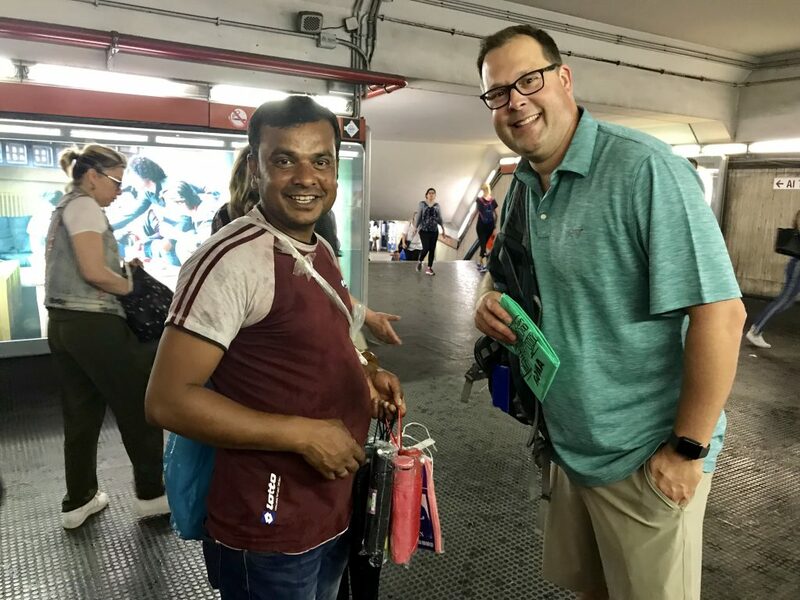 We tried that a couple of years ago but a mechanical issue caused our flight out of Omaha to be canceled and we lost money on pre-purchased tickets for a Vatican tour. We ended that day eating Papa John’s pizza at Omaha’s Sleep Inn. We weren’t going to make that mistake again, so we left our first day in Rome wide open. Since it was about 60 euros each way to take a taxi from our hotel into the city, we opted to save money by taking a shuttle bus and train instead. It was our first day abroad, after all, and we wanted a little adventure. We took the free shuttle bus back to the airport, then paid 14 euros each for a train to the main station. 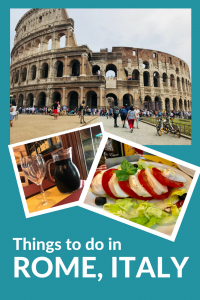 From there, we walked what seemed like 68 miles to buy a 24-hour Metro subway ticket for 7 more euros, each, so we could get to the Colosseum. Our first stop in Rome was the Colosseum and Forum. 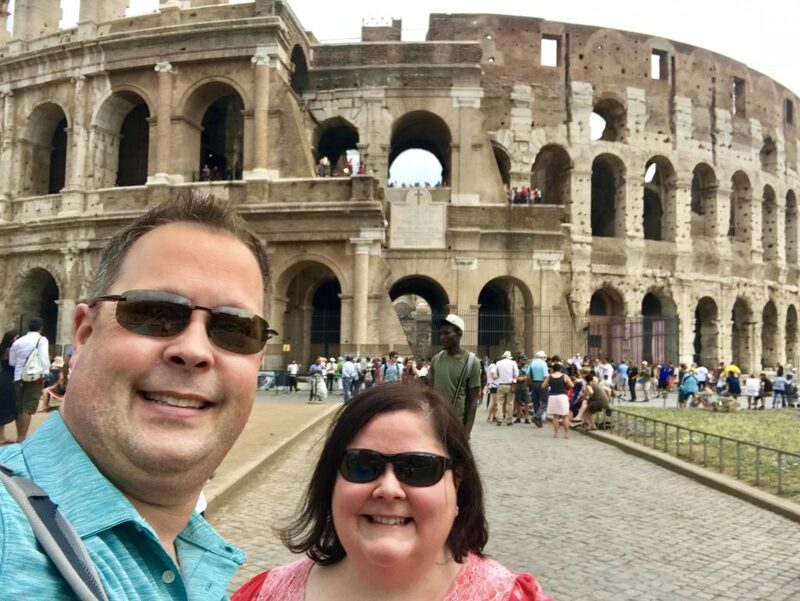 We’d toured the Colosseum a few years ago, but didn’t have a chance to walk around the Forum much, so we thought we’d try that if we could get a ticket. We walked around for a bit trying to decipher Italian signs and find an entrance to the Forum. We walked up and down hills, across cobblestones and flagstones, and even in and out of a church, looking for the entrance to the Forum. We finally figured out that tickets for the Colosseum and Forum were one in the same so we headed to the entrance of the Colosseum. 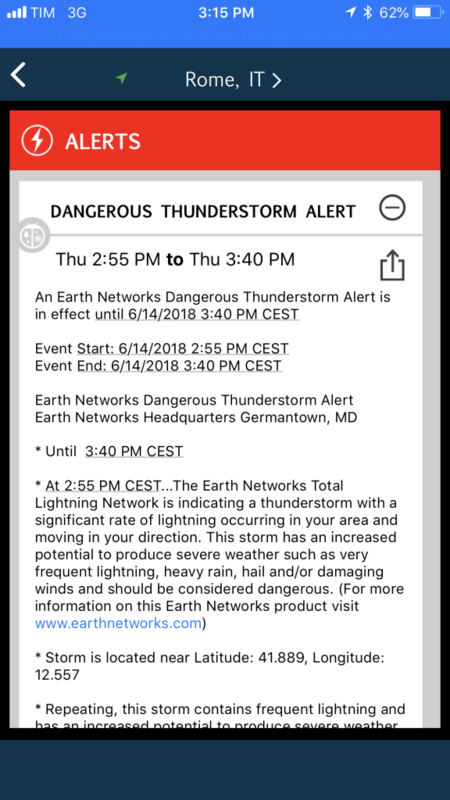 The forecast was not looking good when we arrived. As we drew close, every five yards or so we were approached by a vendor selling everything from bicycle rides and guided tours to bracelets and hats. It was incredibly annoying. Finally, one of them asked if we would like a 40-minute guided tour of the Forum for 25 euros each. We considered paying the overpriced fee for a quick second, but then noticed dark clouds moving in and told him we’d come back another time. He insisted it wasn’t going to rain and pointed to a small corner of sky that was only partly cloudy. Knowing it seemed cloudier now than just two minutes before, we still opted to try for the Forum another day. Boy, are we glad we did. 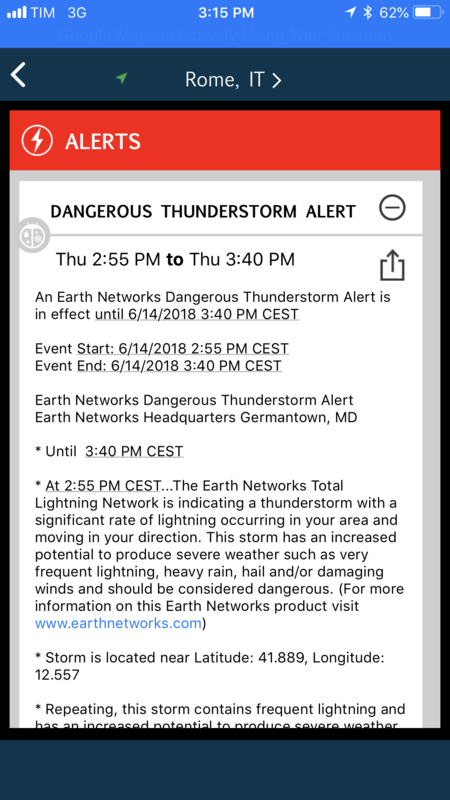 We walked back to the subway just as thunder and lightning began to fill the sky. We were hungry by then, and decided to look for a place to get our first tastes of authentic Italian pasta and wine. 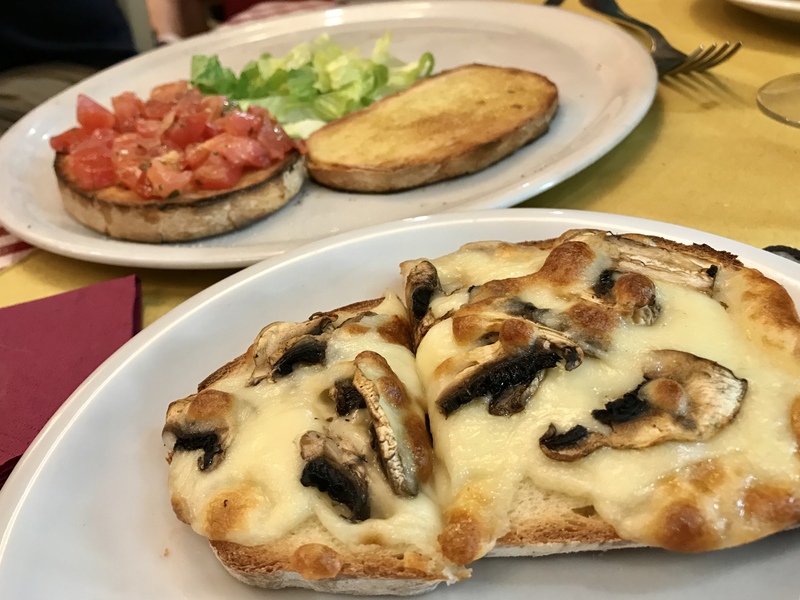 We remembered a wonderful little place we’d eaten when we visited Rome three years ago, but couldn’t remember the name or location of the restaurant. Then, I had an idea! I remembered taking a photo of Steve pouring wine from a liter pitcher at the restaurant and searched through the photos on my phone. Finally, I was able to justify to Steve why it is necessary to keep 27,502 (and counting!) photos on my phone. 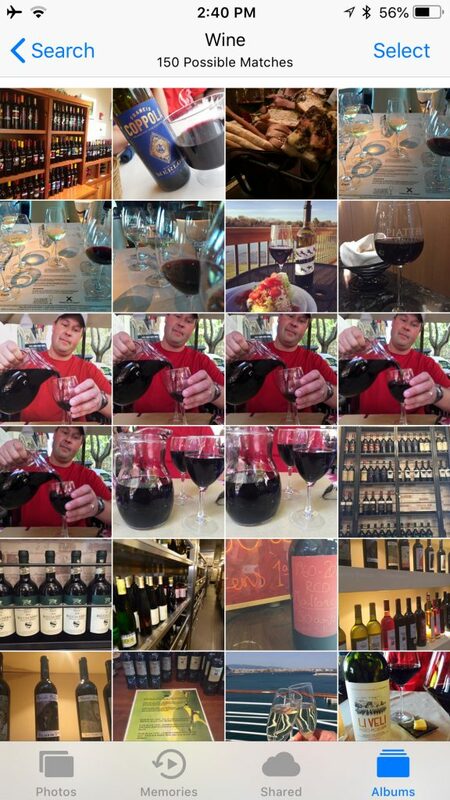 A search for wine in my iPhone photos found 150 matches. And no, I am not ashamed. I easily found the photo from the restaurant (by searching for “wine”) and we got back on the subway to head that direction. When we arrived, we were about to leave the station when we realized it was a complete downpour outside. People were coming down the steps from the street above completely soaked. We shared a smile that we weren’t standing like wet dogs in the Forum. 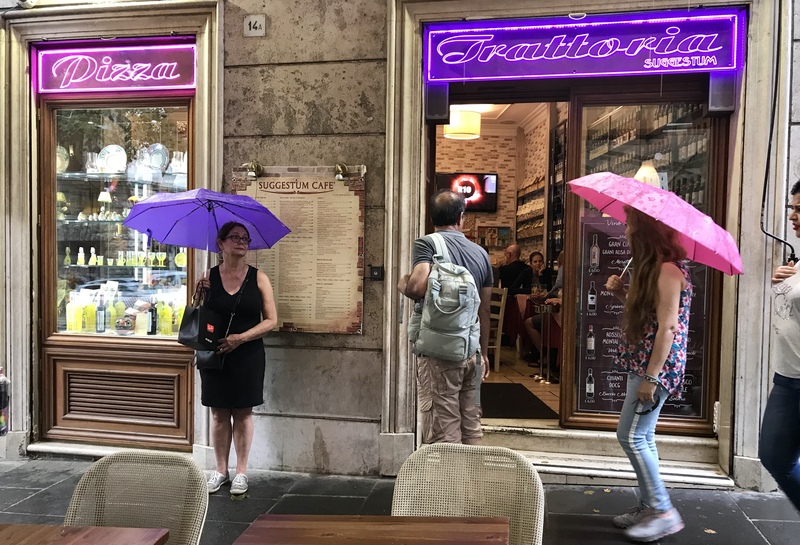 Thunderstorms filled the sky on our first day in Rome, Italy. At this point you probably assume that we reached into our trusty backpack and pulled out our rain gear. Well, you would be wrong. We forgot to pack any (#travelisreal). Instead, we reached into our pocket and pulled out 10 euros to buy two overpriced “Roma” ponchos from yet another random guy wandering around the station selling them to make a quick buck. Yes, we paid 10 euro for two glorified garbage bags. Thinking we had two or three blocks in the pouring rain to the restaurant (best we could tell from Google maps) we emerged from the underground station and had a good laugh when we saw the restaurant about 30 steps from the subway entrance. 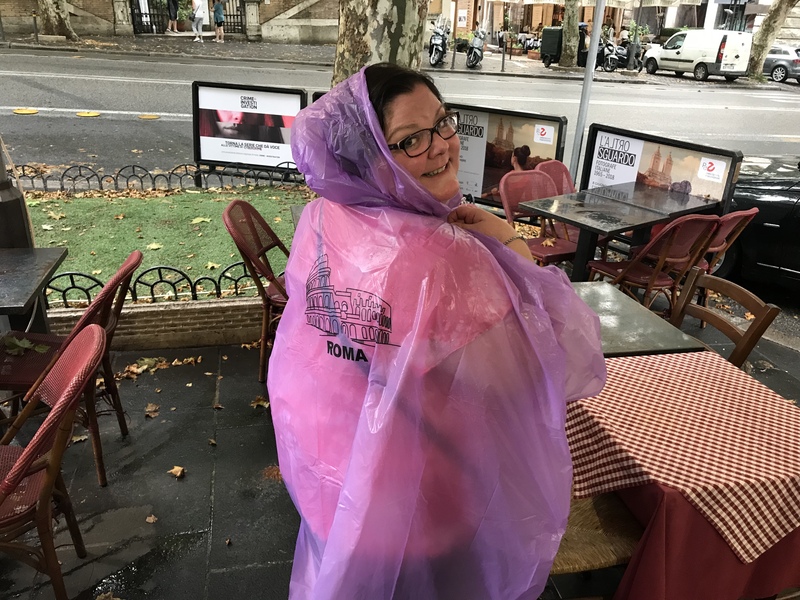 Cute Roma poncho, don’t you think? 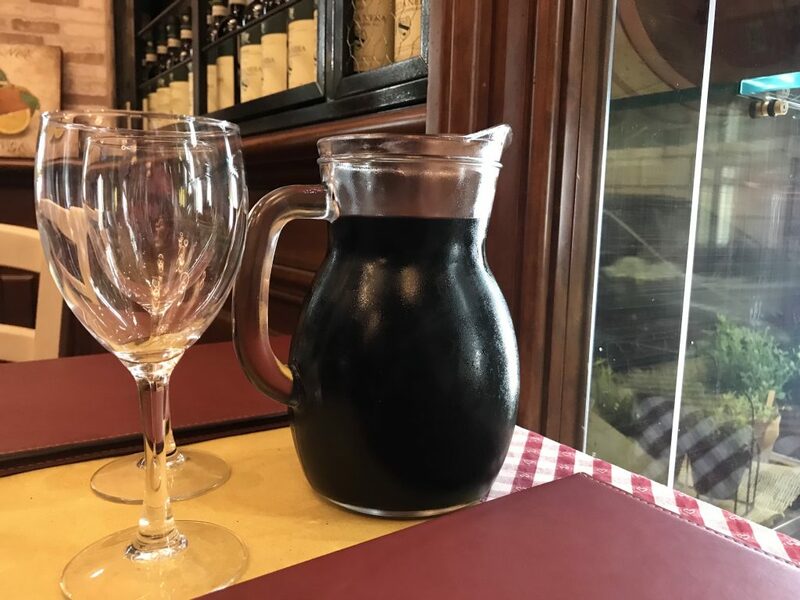 In any case, we made our way in, ordered a liter of the house wine, and enjoyed a wonderful Italian meal. A liter of the house wine was just what we needed after a long day/night of traveling. We started our Italian food experience with a four-piece bruschetta appetizer. The picture below shows three of them. Steve was just little eager to taste the prosciutto and mozzarella one and had it in his mouth stomach before I could take my 27,503rd photo. We shared a caprese salad (one of our favorites) and each ordered a pasta dish. Steve had the bucatini all’amatriciana (thick spaghetti with a bacon and tomato sauce) and I opted for the carbonara. Both were delizioso! 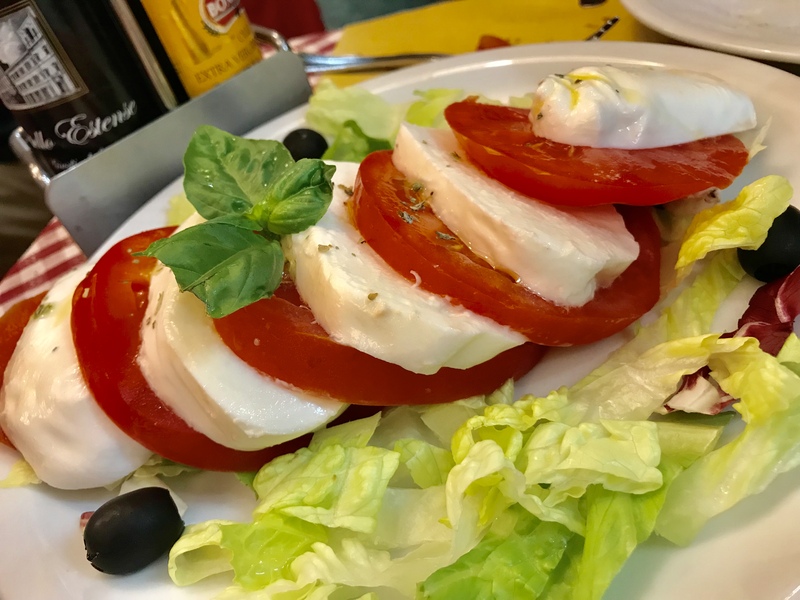 One of our favorites, caprese salad. 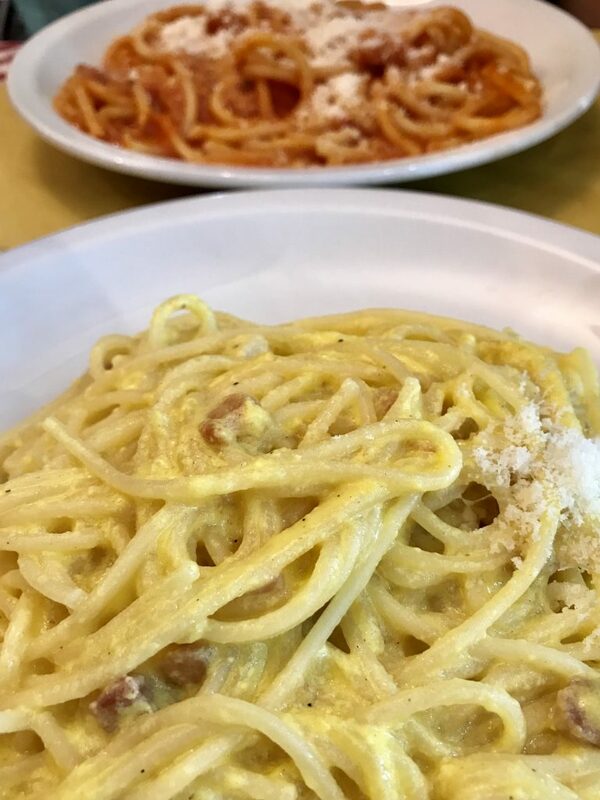 We ordered two pasta dishes, one with a tomato and bacon sauce and the carbonara. After our late lunch/early dinner, we took the overly crowded subway (and when I say overly crowded, I mean my body was touching at least six people at the same time) back the main train station, bought a ticket, and attempted to find the correct train back to the airport. It was a bit confusing and when we asked for help, we were directed to the wrong train. I got on before Steve pulled me back off. 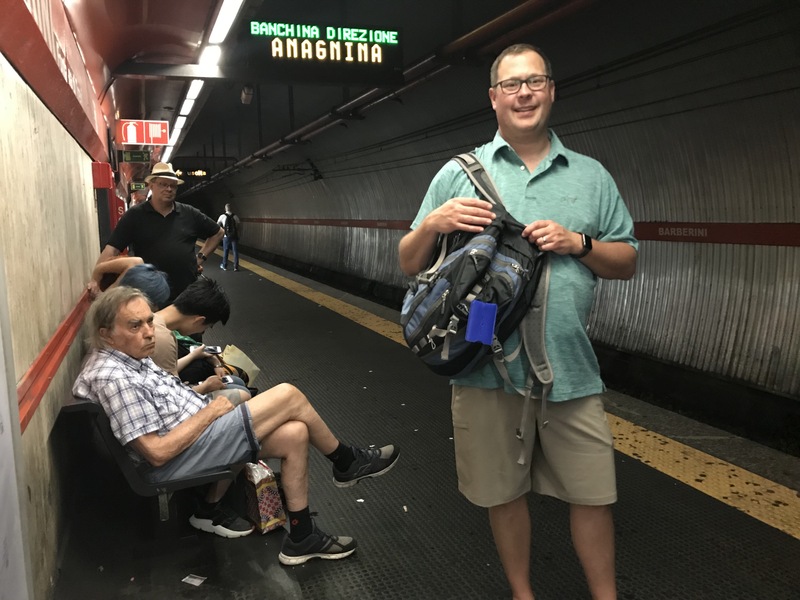 One of our many stops at the train station on our first day in Rome. We then went to the wrong track, backtracked, and missed our train. Thankfully, we could easily catch another one. The airport express runs every 15 minutes, unless the train is running late, which it was. We finally got back to the airport and then hopped the free shuttle to the hotel. 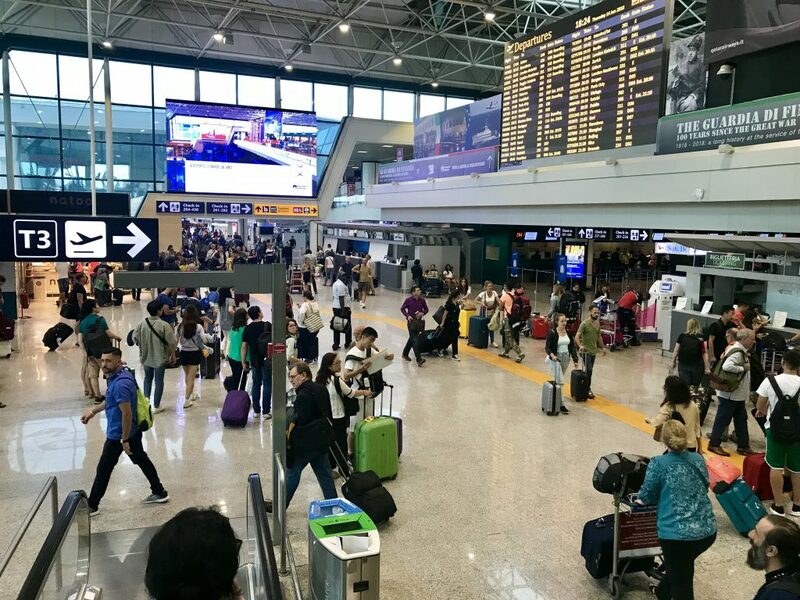 Rome is a busy city, full of people from all over the world. We were happy to represent Crete, Nebraska, USA. By the time we got back we were ready to be away from the crowds of people that had surrounded us all day and get some sleep. We showered, did a quick load of laundry at the hotel (it will likely be our last chance for 10 days) and crashed. For about nine and half hours, to be exact. Next stop – Siena, Tuscany, and our time with Massi the Driver and Italy Unfiltered. 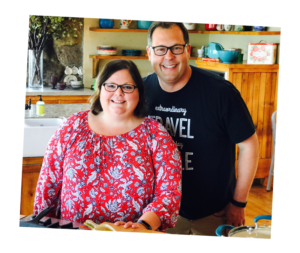 If you missed our earlier post about our hosts, Deb and Massi, you can read all about them HERE. 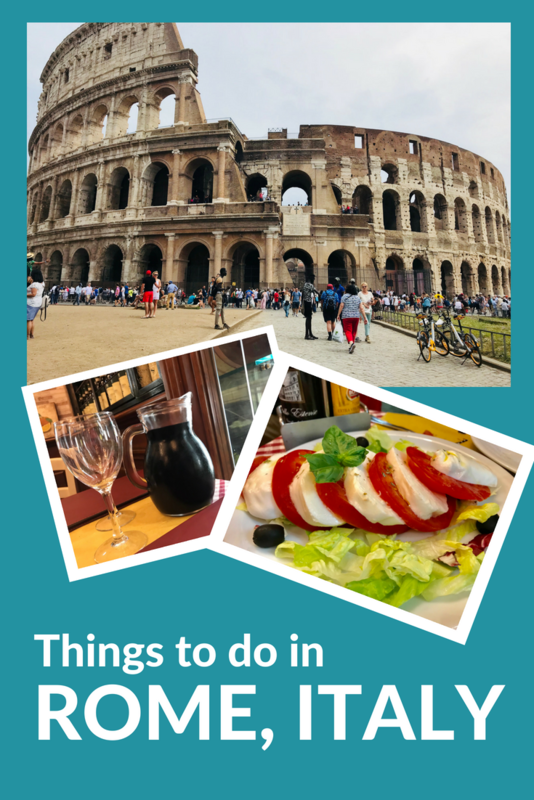 What we did in Rome, Italy, when we arrived with no pre-booked tickets or plans. Your posts are always so helpful, informational, and funny at the same time. I can’t even imagine how much walking you did on this first day! Thank you for your kind words! And the walking in the foodie tour was not that much.